Bookworms, especially children, are becoming rare (because of game app on tablets). But there are little children who reads materials (books or ebooks) for advanced readers like encyclopedia, dictionaries, and high school and college text books. Parents may feel “blessed” because they have gifted children; what they don’t know that reading too advanced for a child might be a sign of a neurodevelopmental disorder, called hyperlexia. You read it right. Hyperlexia. Hyperlexia is a syndrome that is characterized by a child’s precocious ability to read (far above what would be expected at their age), significant difficulty in understanding and using verbal language (or a profound nonverbal learning disability) and significant problems during social interactions. It means a child’s advanced reading skills, i.e., a 2-year-old reading books (or ebooks), internet articles, and encyclopedias suitable for adolescents and adults. Summary: a child reading prodigy or bookworm. Hyperlexia was first named and scientifically described in 1967 by Silberberg and Silberberg (1967), who defined it as the precocious ability to read words without prior training in learning to read typically before the age of 5. Image courtesy of wiseGEEK. Hypeerlexia is characterized by reading books with advanced vocabularies without understanding the meaning of them. What are the characteristics of hyperlexia? A youngster with the condition will often display a high interest in letters or numbers, and have trouble interacting with others. The condition is usually diagnosed when a child is 18- to 24-months old and shares traits with autism, behavior disorders, emotional disorders, and attention deficit disorder. Hyperlexic children are characterized by having average or above average IQs and word-reading ability well above what would be expected given their age. 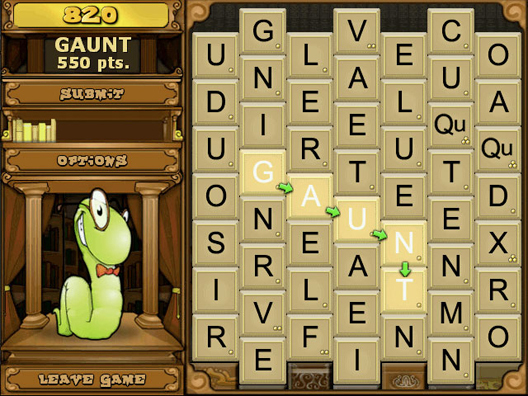 It can be viewed as a superability in which word recognition ability goes far above expected levels of skill. Hyperlexic children are often fascinated by letters or numbers. They are extremely good at decoding language and thus often become very early readers. Some hyperlexic children learn to spell long words (such as elephant) before they are two years old and learn to read whole sentences before they turn three. An fMRI study of a single child showed that hyperlexia may be the neurological opposite of dyslexia. Despite hyperlexic children’s precocious reading ability, they may struggle to communicate. Often, hyperlexic children will have a precocious ability to read but will learn to speak only by rote and heavy repetition, and may also have difficulty learning the rules of language from examples or from trial and error, which may result in social problems. Their language may develop using echolalia, often repeating words and sentences. Often, the child has a large vocabulary and can identify many objects and pictures, but cannot put their language skills to good use. Spontaneous language is lacking and their pragmatic speech is delayed. Hyperlexic children often struggle with Who? What? Where? Why? and How? questions. Between the ages of 4 and 5 years old, many children make great strides in communicating. The social skills of a child with hyperlexia often lag tremendously. Hyperlexic children often have far less interest in playing with other children than do their peers. Are there types of hyperlexia? Type 1: Neurotypical children that are very early readers. Type 2: Children on the autism spectrum that demonstrate very early reading as a splinter skill. Type 3: Very early readers who are not on the autism spectrum though there are some “autistic-like” traits and behaviours which gradually fade as the child gets older. Type 1: Hyperlexia marked by an accompanying language disorder. Type 2: Hyperlexia marked by an accompanying visual spatial motor disorder. Some experts say hyperlexia is similar to autism, but others may classify hyperlexia as a separate disorder co-occurring with other neurodiverse conditions. In working with a large number of children with hyperlexia, we have seen a spectrum of outcomes. Some children, though they may be excellent readers, may exhibit severe and persistent symptoms of autism. Other children have great difficulties developing verbal expressive language, though their written expressive language may exceed their verbal abilities. Some children may do well academically, but may have difficulties socially. It is hard to predict what a child with hyperlexia will be like as a young adult; however, we do know that using writing to supplement their learning leads to better progress. What are the symptoms of hyperlexia? Hyperlexic children memorize phrases, sentences or entire conversations. To express an idea, the children must be able to dissect what they have memorized to create original expressions. Hyperlexic children have excellent visual and auditory memories, which means they easily remember what they see and hear. They use their memory to help them learn language. They will often exhibit echolalia, which is the repetition of phrases and sentences without understanding the meaning. Given their difficulty with spoken language, hyperlexic children rarely initiate conversations. 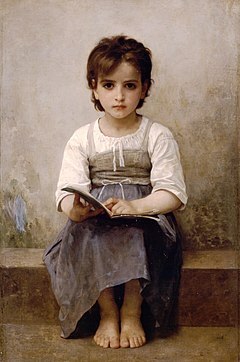 Image courtesy of Wikipedia/William Adolphe Bouguereau-The Difficult Lesson (1884). Difficulty answering “Wh–” questions, such as “what,” “where,” “who,” and “why”. No. Hyperlexia cannot be corrected since this is innate to the child. She is born with hyperlexia. Instead, co-existing deevelopmental disorders are managed and therapies are used to improve a child’s communication skill as well as social skills (for management of autism spectrum disorder, click here; see also my articles about stuttering and specific language impairment). Hyperlexia isn’t necessarily a disorder though research may or may not label this as such. Neurotypical children do also have this (hyperlexia type 1). For hyperlexia associated with autism and other developmental disorders: thorough psychological evaluation by a psychologist who is familiar with the syndrome of hyperlexia is a crucial first step. Hearing, neurological, psychiatric, blood chemistry, speech and language and genetic evaluations can be performed to rule out other disorders but are not needed to identify hyperlexia. Intensive speech and language therapy and early intervention programs can help achieve this objective. 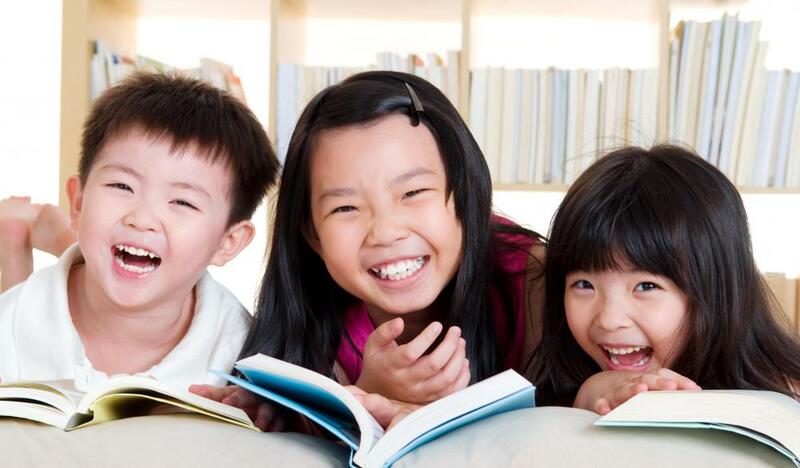 The child’s reading skills should be used as a primary means of developing language. Image courtesy of thepaintedlily.blogspot.com. Addicted to books and complicated academic material is not so bad at all. It is actually good that it expands your scope of knowledge. The only problem hyperlexia may have is its association with “nerds” or “geeks” or maybe too much reading can cause nearsightedness. (C) Giant Microbes. Do bookworms have hyperlexia? 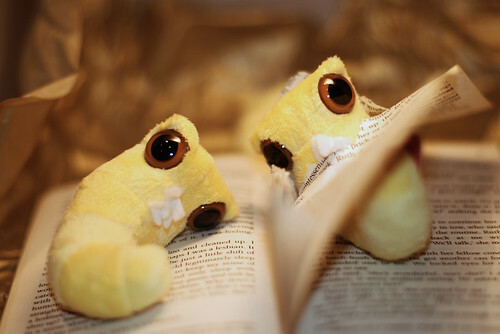 Nevertheless, precocious reading can be a good sign as this can make a child smarter. “Hyperlexia–specific word recognition skills in young children”. Exceptional Children 34 (1): 41–2. 1967. PMID 6066378. Grigorenko EL, Klin A, Volkmar F (2003). 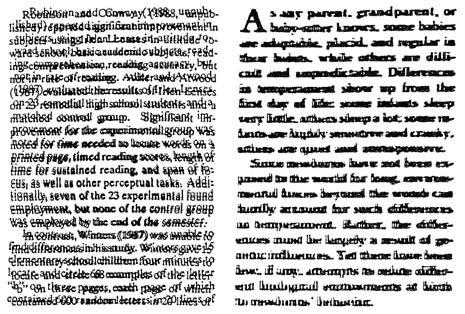 “Annotation: Hyperlexia: disability or superability?”. J Child Psychol Psychiatry 44 (8): 1079–91. doi:10.1111/1469-7610.00193. PMID 14626452. Turkeltaub PE, Flowers DL, Verbalis A, Miranda M, Gareau L, Eden GF (2004). “The neural basis of hyperlexic reading: an FMRI case study”. Neuron 41 (1): 11–25. doi:10.1016/S0896-6273(03)00803-1. PMID 14715131. Treffert, MD, Darold A (2011). “Hyperlexia: Reading Precociousness or Savant Skill? Distinguishing autistic-like behaviors from Autistic Disorder”. Retrieved 2013-01-22. (WebCite archive of 2013-01-22).